Huge difference in energy and strength (or lack thereof) at 6 am vs 9:30. Rough 1st day back after 9 days off and being sick. I did 12 DL’s by accident the first round. Oops! 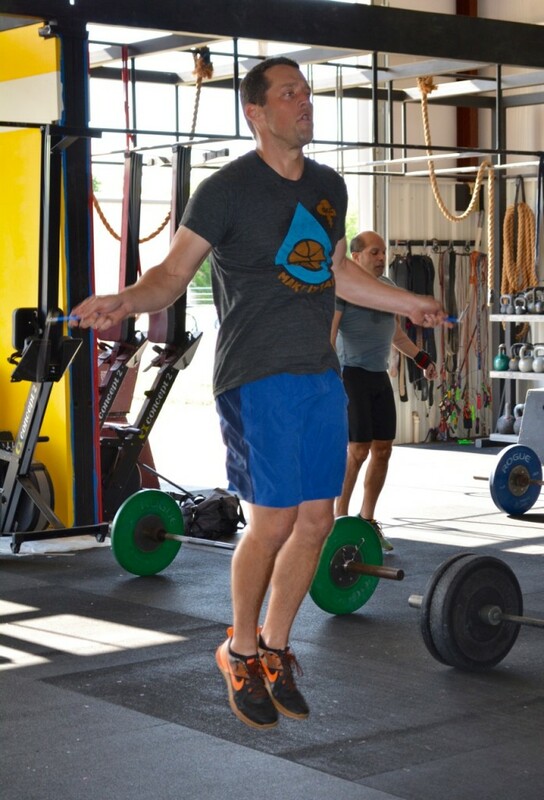 Thanks Max and TS for showing me how the heck to do an HSPU after the WOD. I think I got it now, those are tough! Back is still not great.